The Crescendo Concert Series features Seattle Chamber Music Society Festival musicians performing in private salons for audiences of 40 to 80. 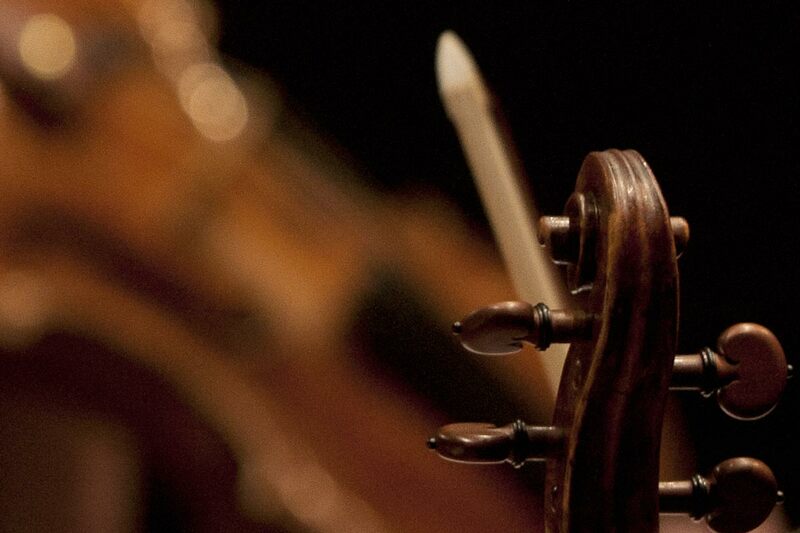 Each concert is followed by a reception with the artist(s) and provides you with a unique opportunity to experience chamber music in an intimate venue as it was originally conceived. Proceeds support Seattle Chamber Music Society’s annual operations, including our Festivals, community outreach and education programs. $100 of each concert ticket is fully tax-deductible. Ticketed patrons will receive concert location and parking information. Our 2018-19 Crescendo Concert musicians and dates are below. For inquiries about the series, you can contact Director of Development Kimberly Fulghum at 206-283-8710 or email her. 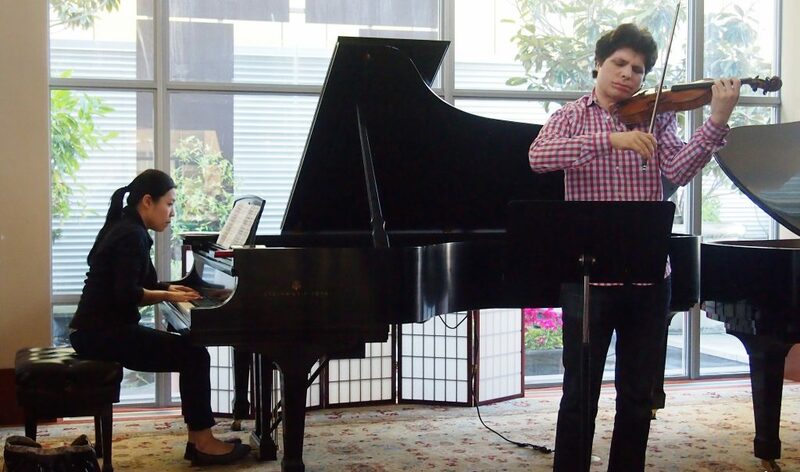 Joyce Yang and Augustin Hadelich rehearse for a Crescendo Concert during the 2017-18 season. 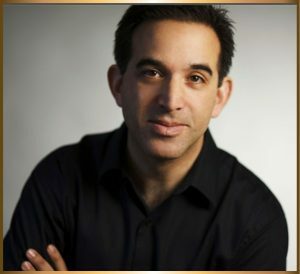 Award-winning pianist Max Levinson performs in Crescendo Concert series for one night only. He performs in a private home for a small audience of 40 attendees. His program includes music by Mozart and Rachmaninov, specific works will be announced from the stage. The performance will be followed by wine and hors d’oeuvres reception with Max. Virtuosic violist Richard O’Neill comes to Seattle just for this very special concert in a private home located in Seattle’s Denny Triangle neighborhood. 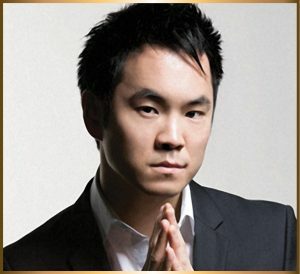 Accompanied by pianist Steven Lin, Richard will announce his program from the stage. Total capacity is 75; this concert is sure to sell out. The performance will be followed by a lovely banquet reception with the artists.